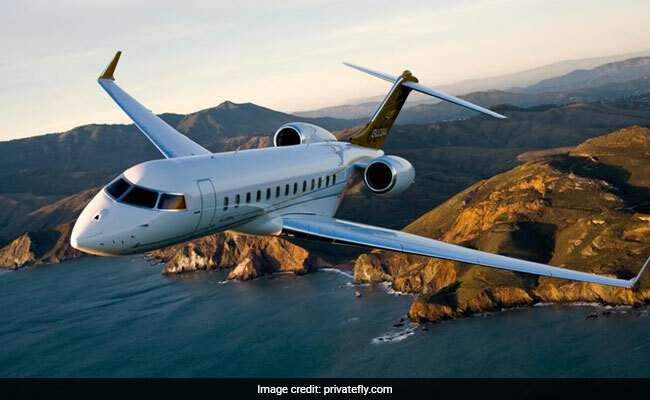 Davos 2019: World Economic Forum organisers insist they are making the annual forum environmentally sustainable, offsetting the carbon emissions generated by private aviation as much as possible through their own initiatives on the ground. The demand for private jets in the week of Davos is tending to be towards more expensive private jets. "We encourage our partners from business and others to take that (offsetting measures) on," Dominique Waughray, head of Global Public Goods said.